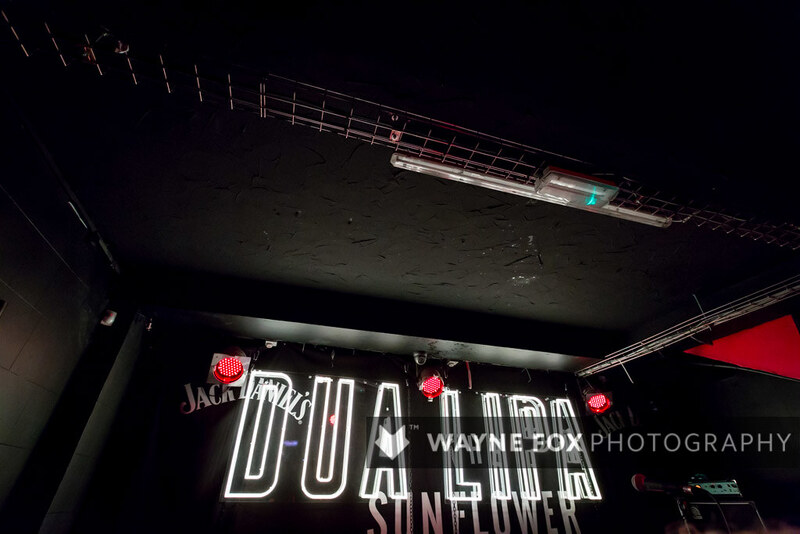 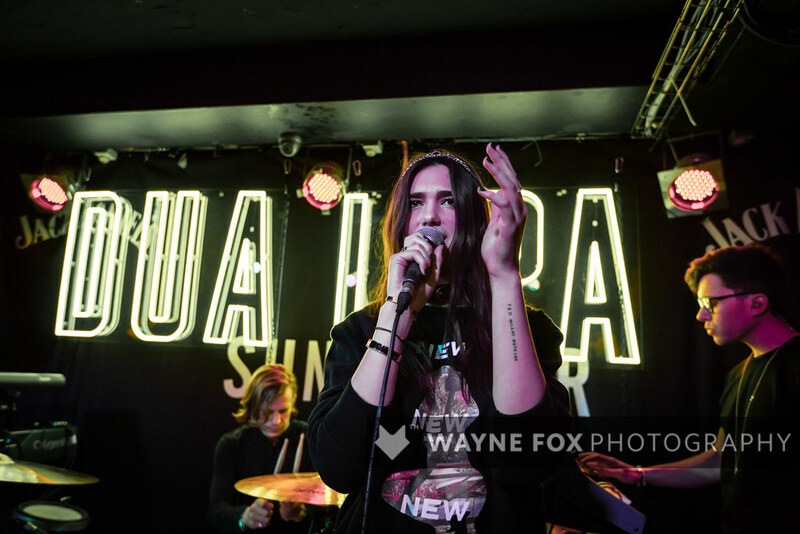 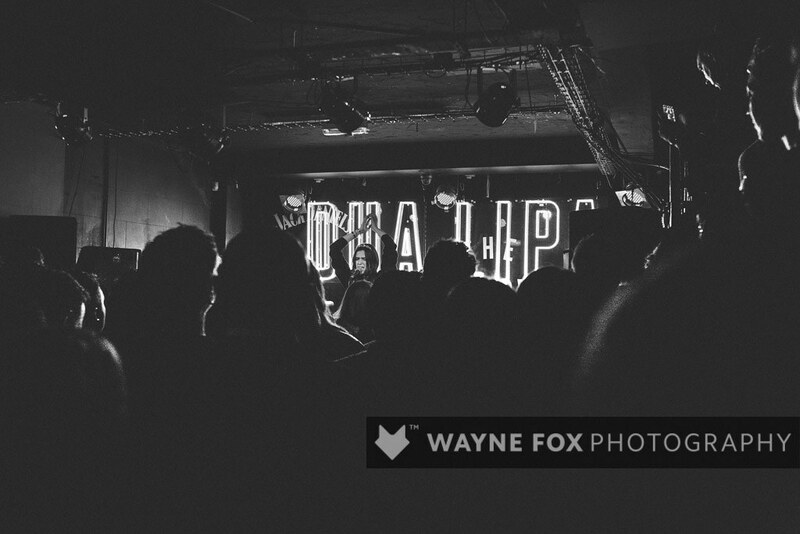 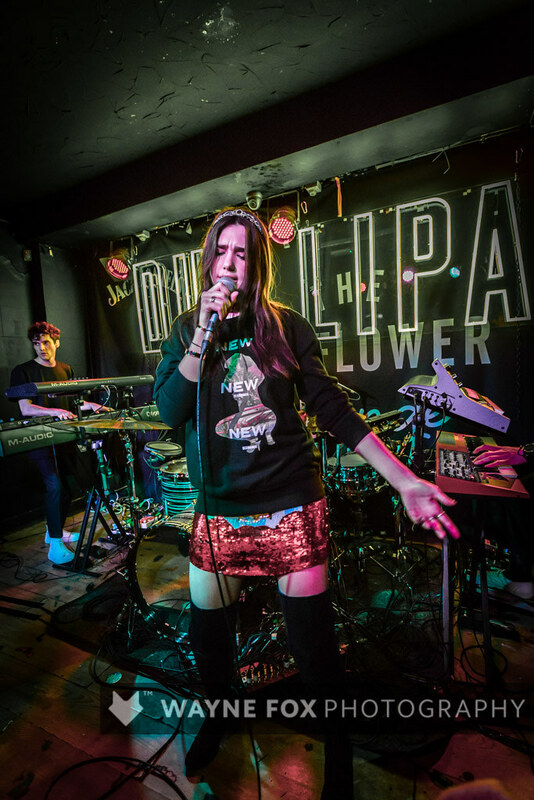 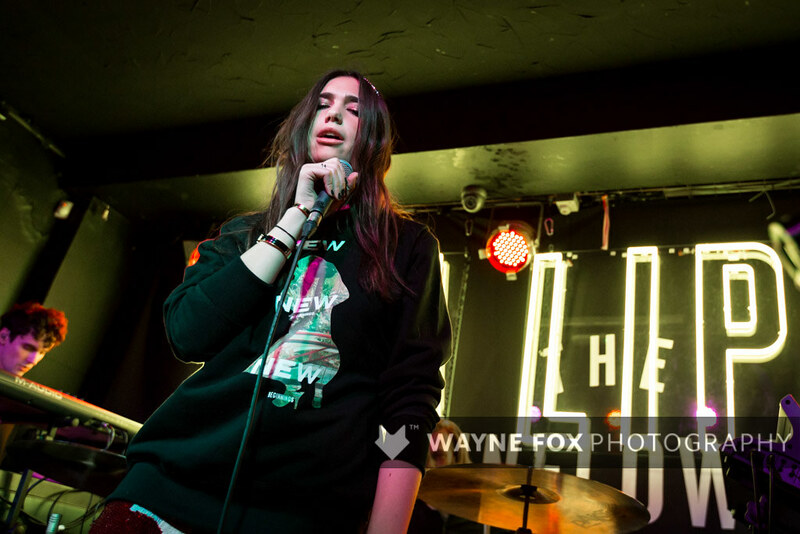 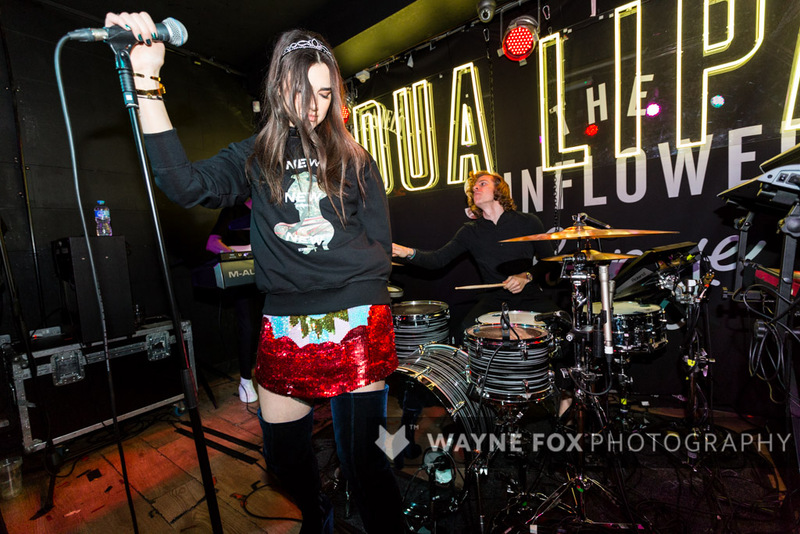 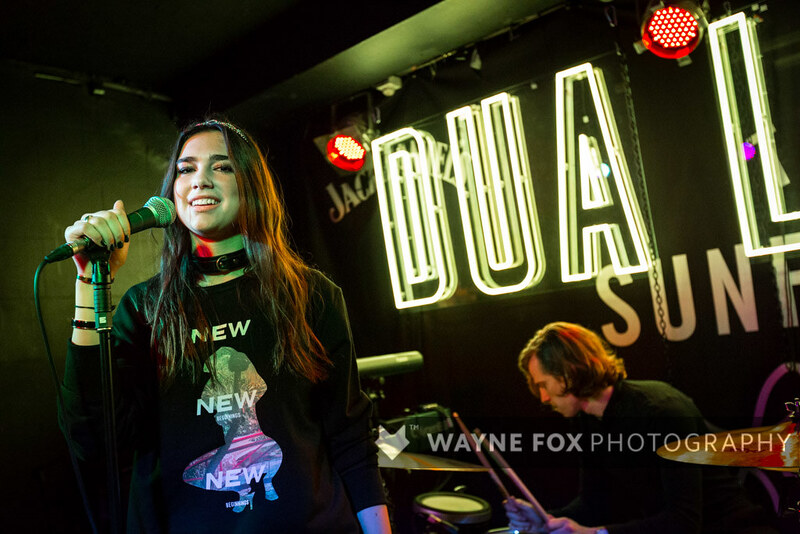 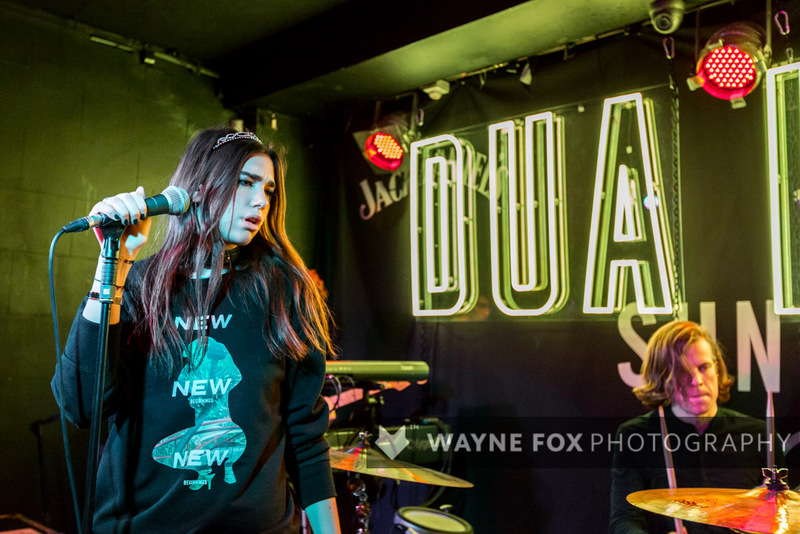 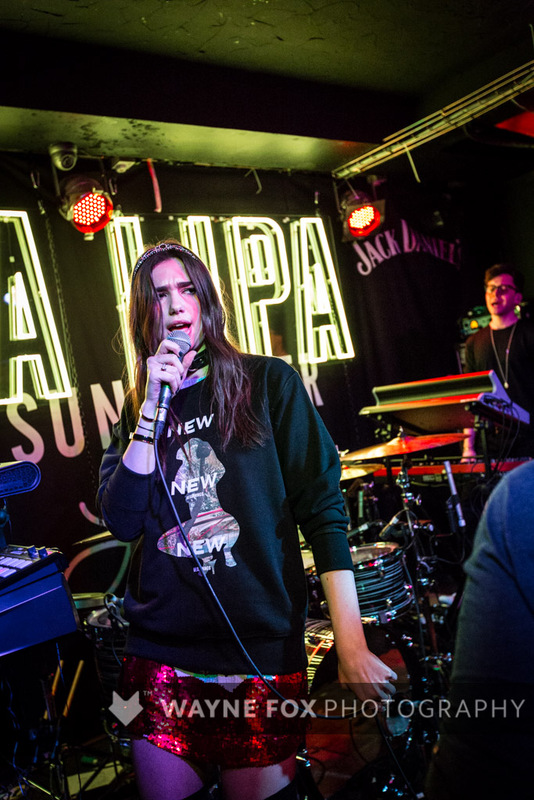 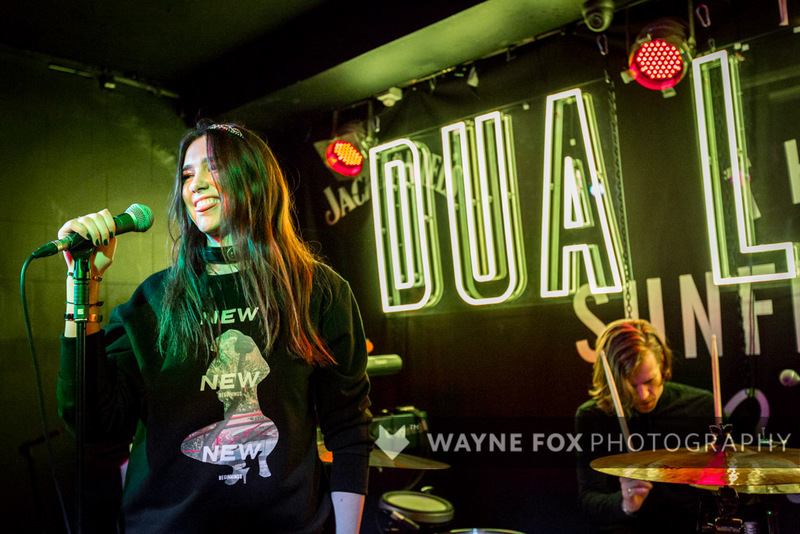 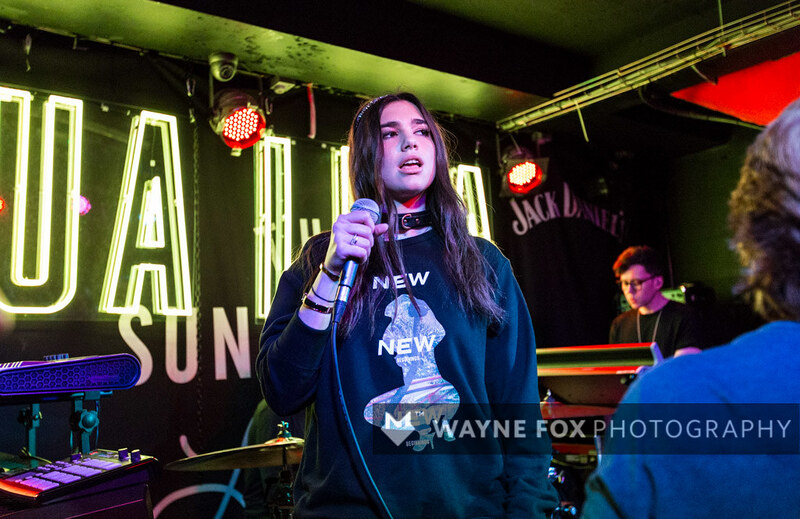 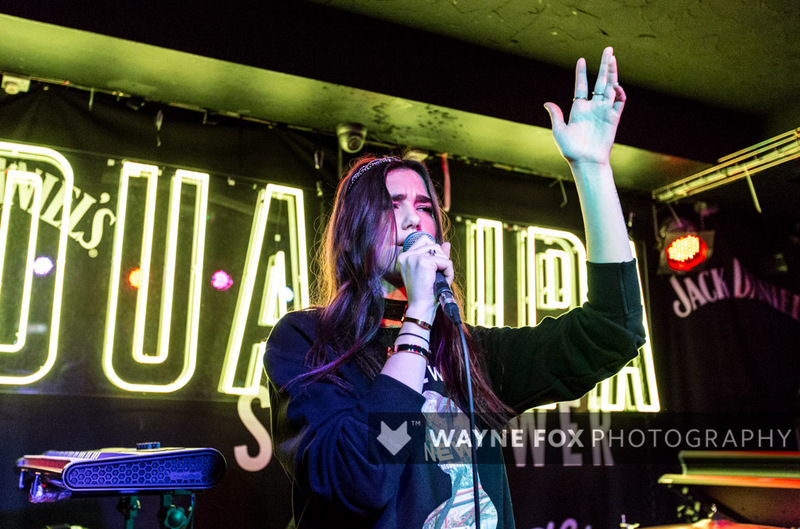 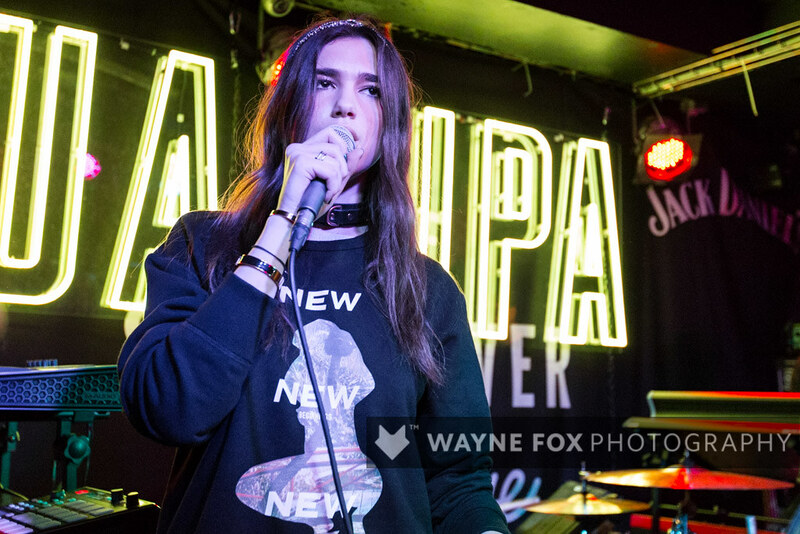 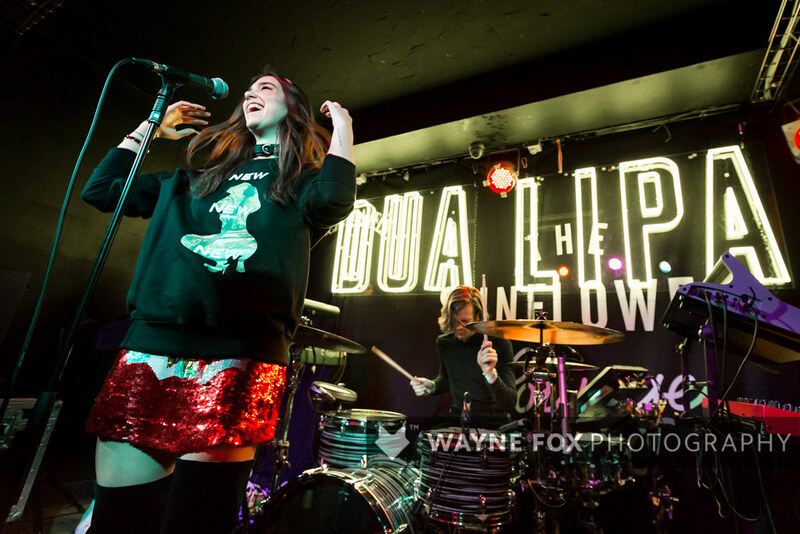 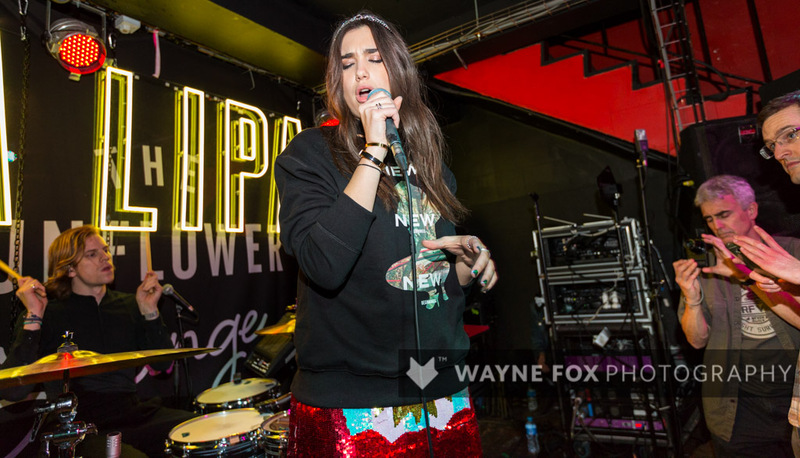 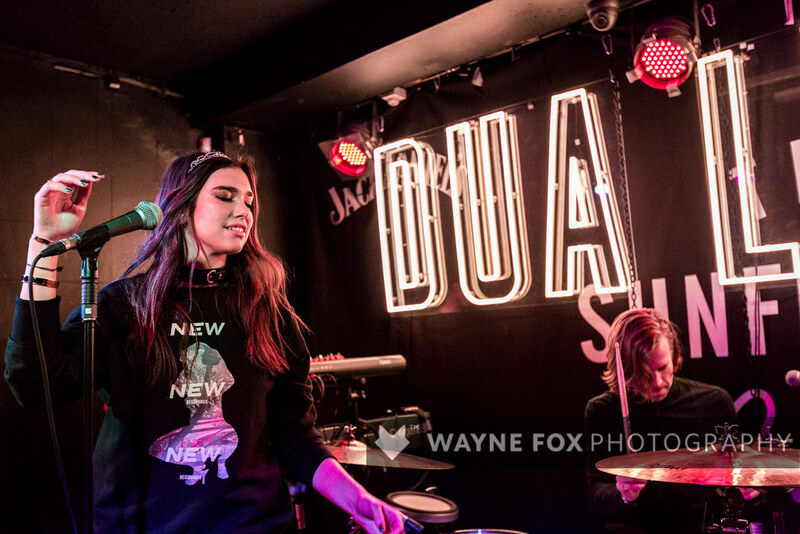 Dua Lipa play at The Sunflower Lounge in Birmingham, 29 January 2016. 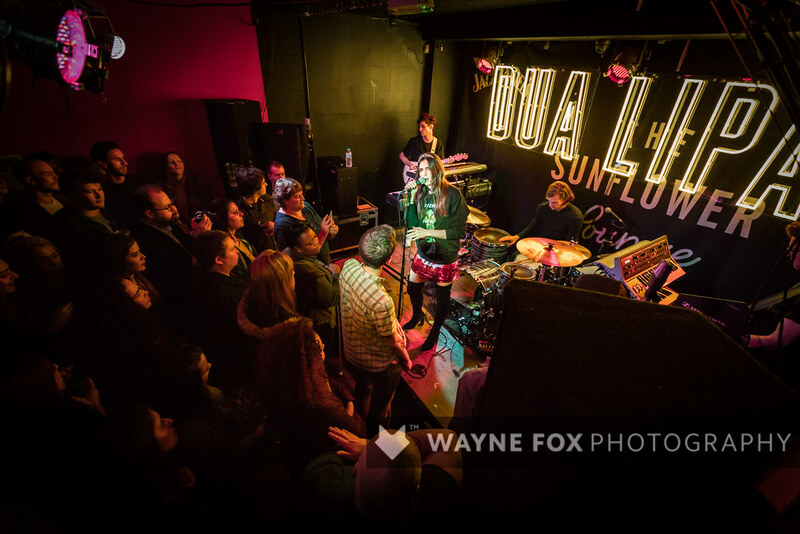 Pleasure House play at The Station in Sutton Coldfield, 15 January 2016. 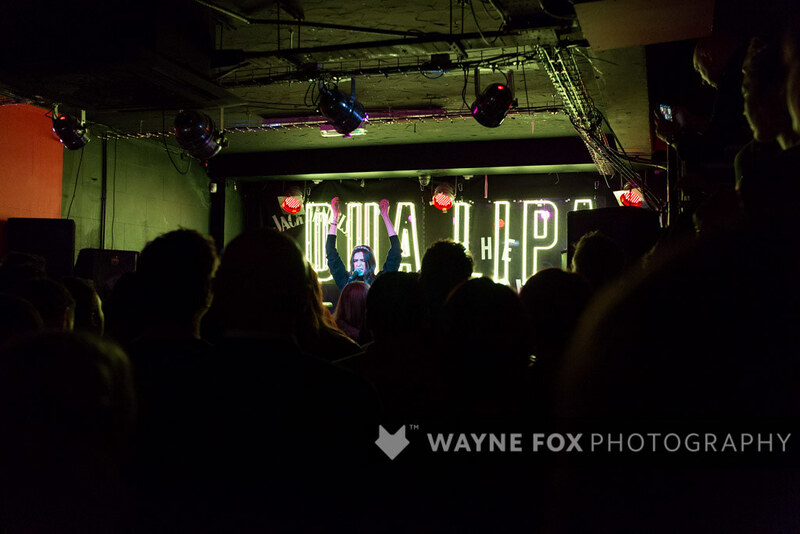 Mike Skinner (ex The Streets) DJs at The Hare and Hounds in Birmingham, 29 January 2016.